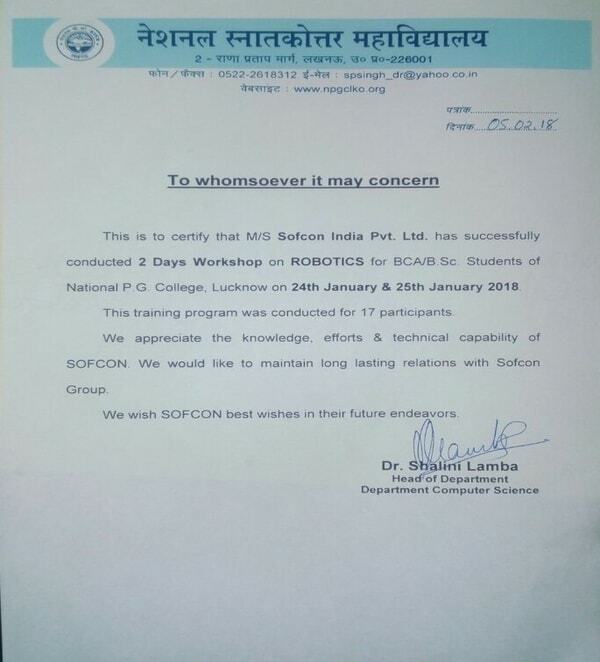 No one is better than SOFCON for automation training. They have advance PLCs and trainers are expert in their field. I placed as PLC programmer through SOFCON. I was interested in Industrial Automation, so I decide to join SOFCON Training for 3 months industrial automation course. Here I have got advance knowledge of PLC, SCADA, DCS, HMI and more. Finally I got placed in an automation company. I am successfully placed as software engineer after .Net training from SOFCON. 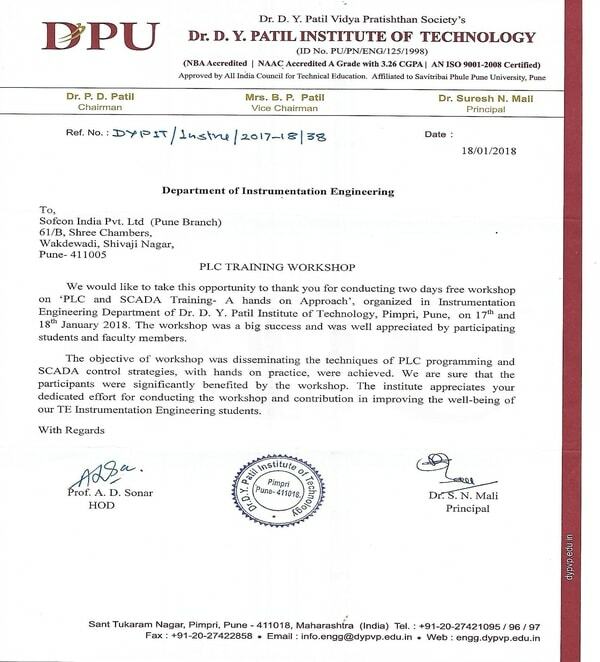 This is the best institute to get technical skills. I have completed industrial automation certification from Sofcon Training. 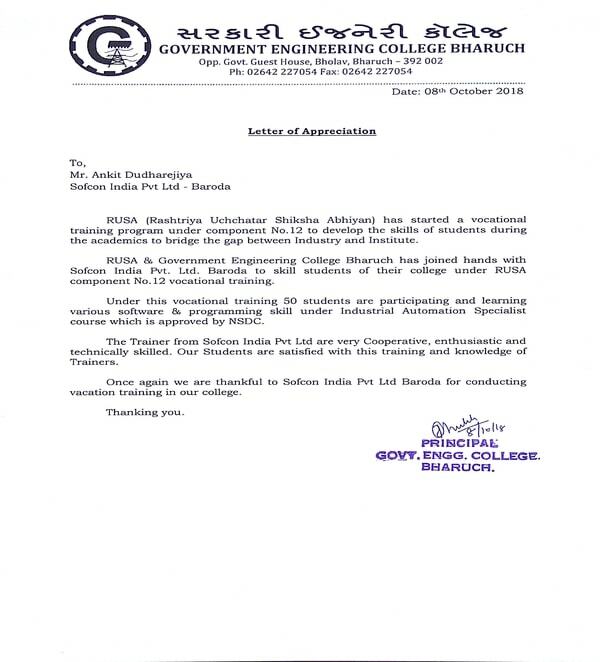 I got placed in an automation company for the post of Validation Project Engineer. 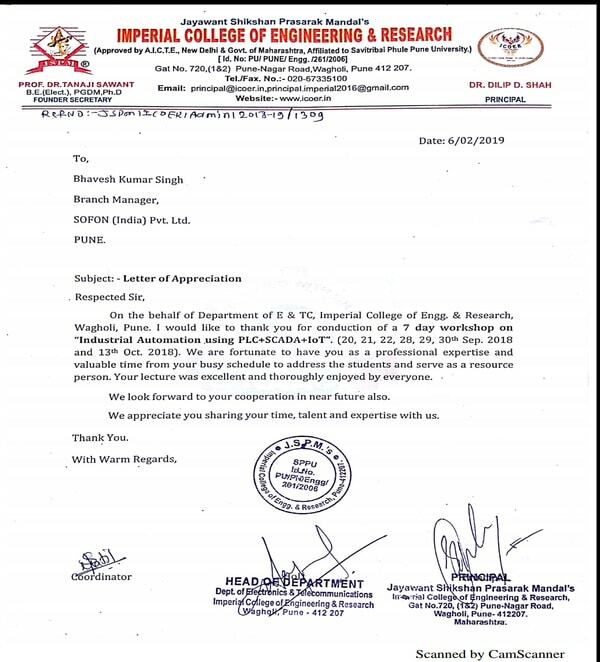 So thanks for all faculties and thanks Sofcon India Pvt Ltd. 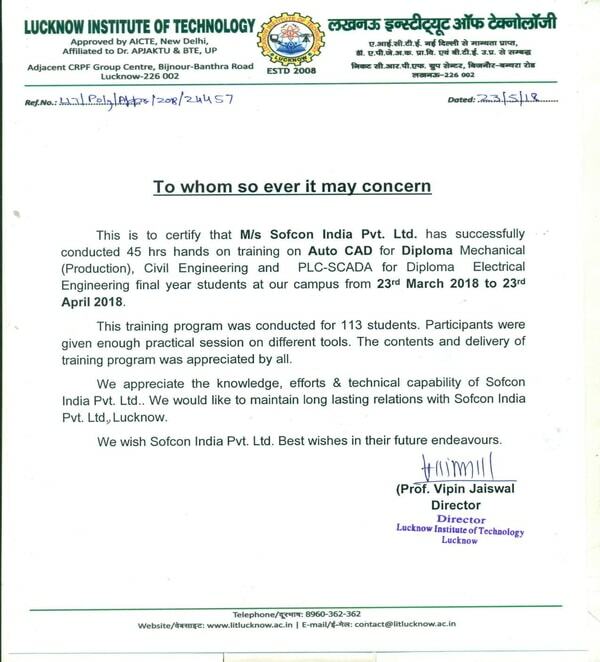 I wanted to continue my career in industrial automation field, so that I have decided to join Sofcon India Pvt Ltd. 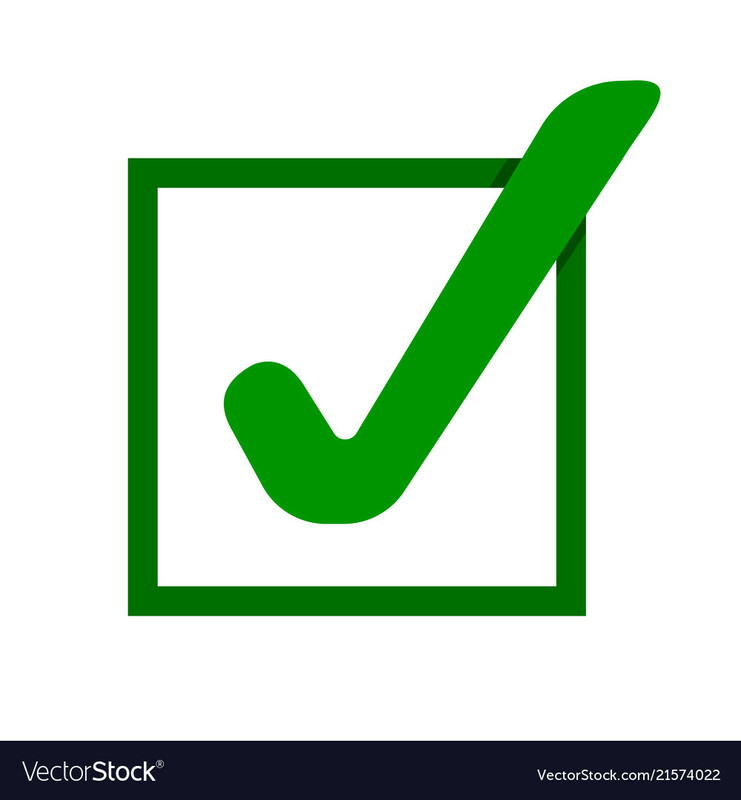 I have completed my automation course. 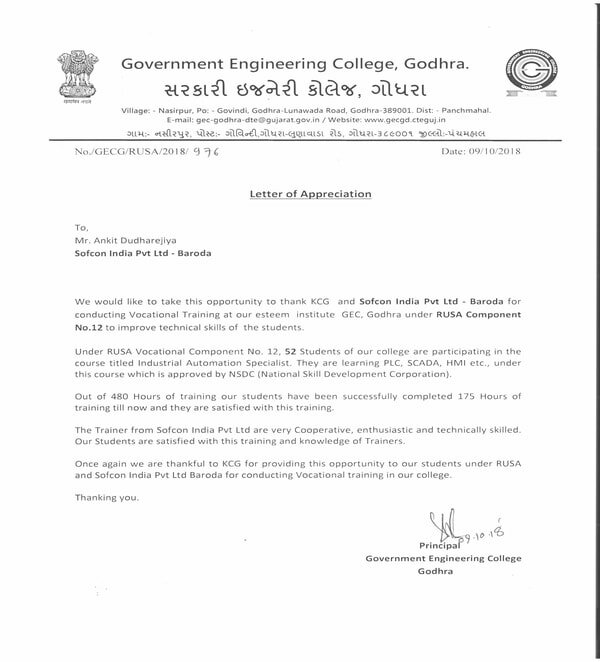 After completing I have got placed as a Technical Coordinator. 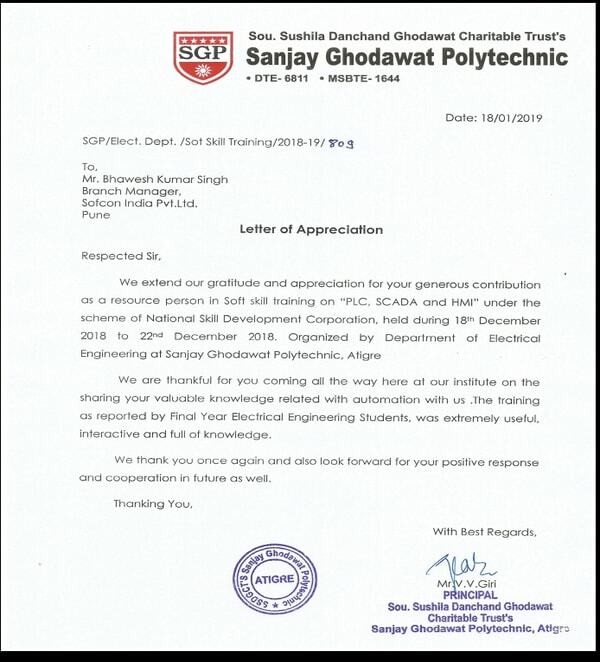 Thank you so much Sofcon to improve my knowledge about industrial automation & made me capable to understand industrial automation. 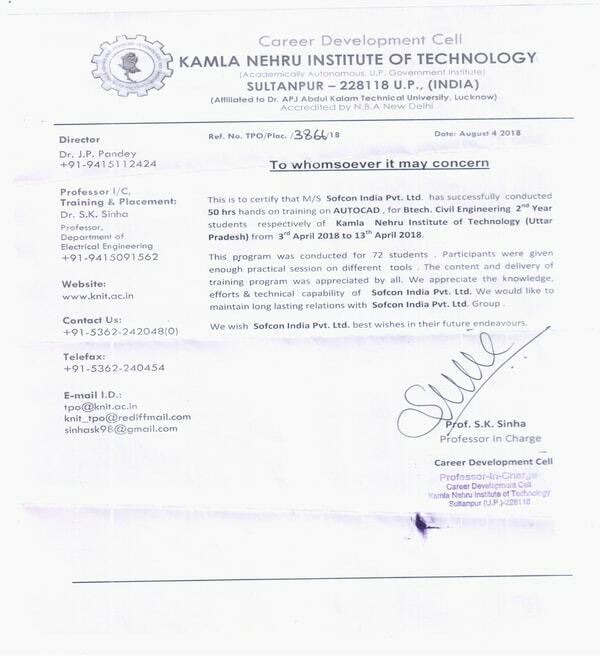 I have got successfully placed in an automation company. 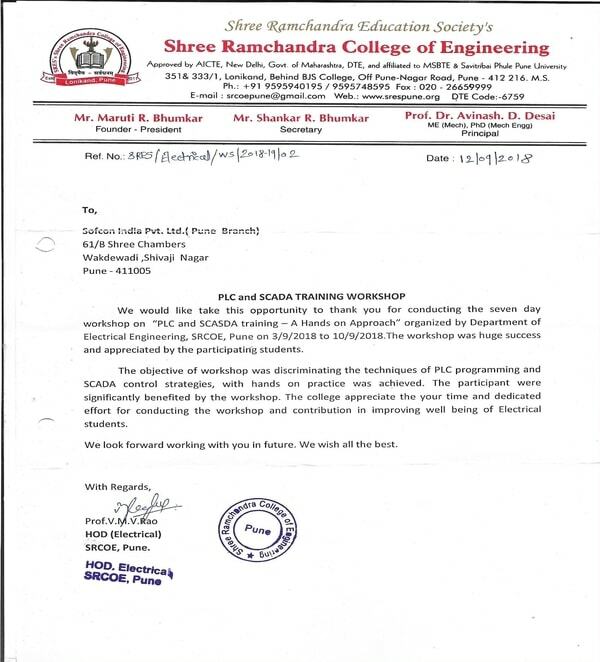 I have successfully placed as HVAC Design engineer through Sofcon Training. Sofcon the best institute for this course. 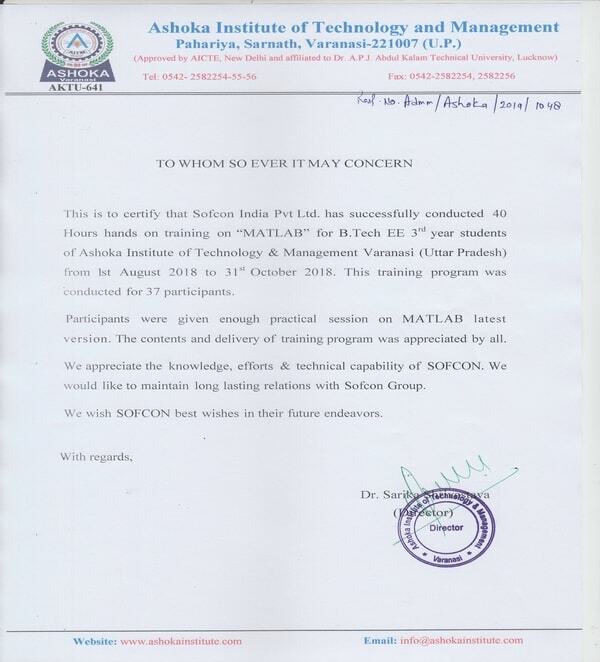 After engineering I joined Sofcon for 3 months industrial automation training. I am very thankful to Sofcon. I have completed 3 months job oriented industrial automation course from Sofcon.Where I got advance knowledge of automation. 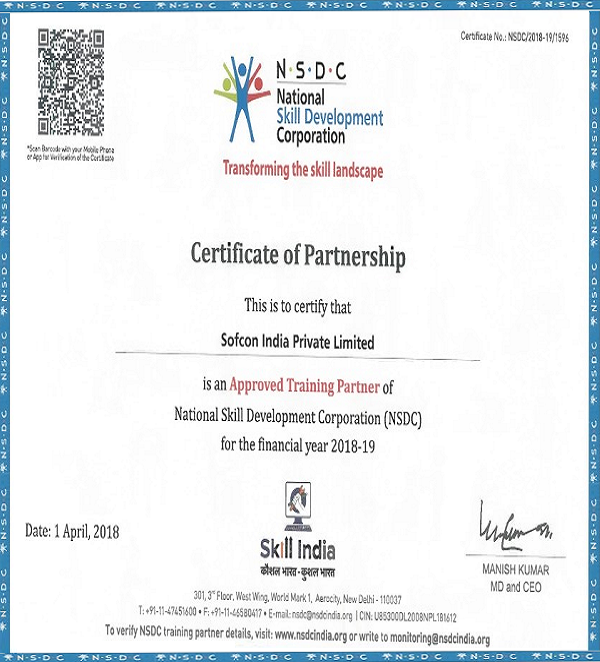 I am thankful to Sofcon Training because the trainers are improving my PLC programming skills and help me to get job in Core Company. Sofcon has full equipped automation lab and trainers are very helpful and experts in their fields. I recommend Sofcon Training for Automation. 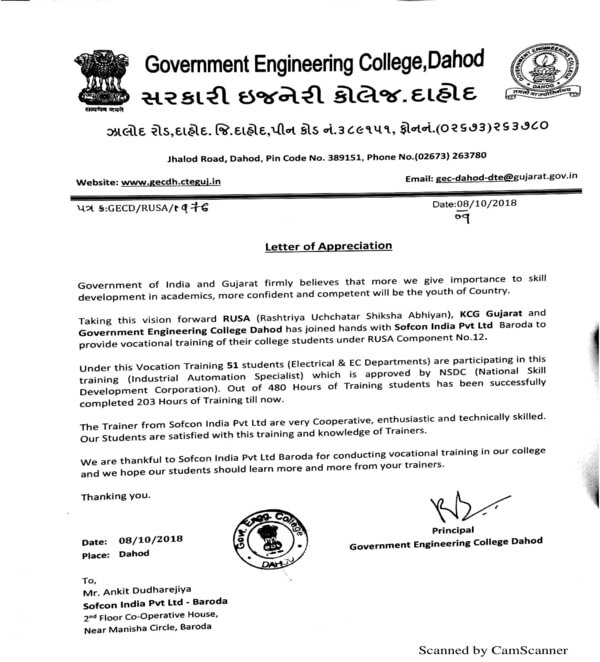 500+ Incampus Training/ College batches of different Engineering Colleges. We have fully equipped lab facility with the latest technology. Softskill, Behavioral Session for Interview Preparation.